A MacBook is the ideal device when you need to bring your work with you wherever you go. That's because you can simply charge the device and it will remain operation for the life of the battery. But that is only true if the MacBook can hold the charge. Sometimes for some unforeseen reasons, your Mac may fail to charge causing all sorts of problems with functionality. So what do you do when the battery is not charging on the MacBook Pro? The first step is to find out why the Mac is not charging. This is the only that you can not only fix the problem but also prevent it from happening again. In this article we will diagnose the mac not charging problem and provide you with solutions to fix it. One of the main reasons why your Mac may not be charging could be due to connection issues. It is possible that the cable you are using is somehow damaged and therefore cannot sufficiently connect the Mac to the power source, allowing for adequate charging. You also want to check the hardware components of the Mac to ensure that everything is working OK. Is the power cable itself working correctly? You can check by connecting it to another Mac. It is also likely that the Mac's battery could be damaged. If the cable and the power source are just fine but the Mac will not charge correctly, it is possible that the battery is somehow damaged. Select "Restart" and wait for the MacBook to reboot. Once the reboot process is complete, try charging the Mac again. If a reboot doesn't work, you may want to check the hardware components just to make sure that everything is working correctly. Begin by checking the power cable. Inspect it and see if you can find any broken parts. A damaged power cable could be causing the problem. 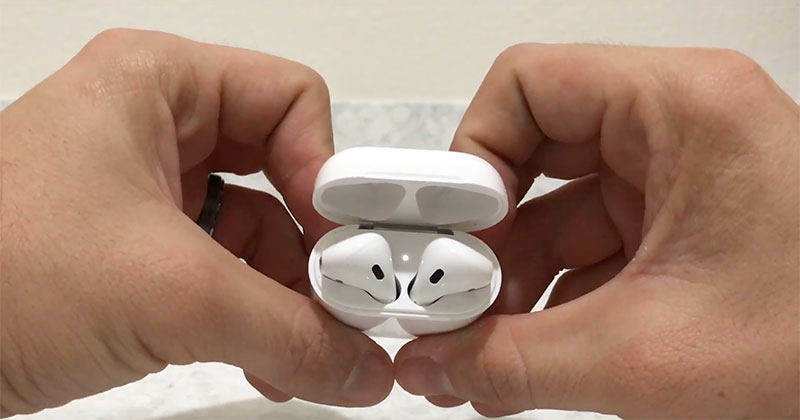 You may also want to check the ports to ensure there aren't any debris and dirt that could be hindering the connection. Finally, check that the cable is well plugged into the socket. Shut down the Mac and remove the battery. Press and hold the power button for 5 seconds and then reinstall the battery. Press the Shift –Control-Option and the power button at the same time and hold for 10 seconds. When the heat sensors on your Mac detect a rise in temperature, they can block access to the battery which can cause the battery to not charge. 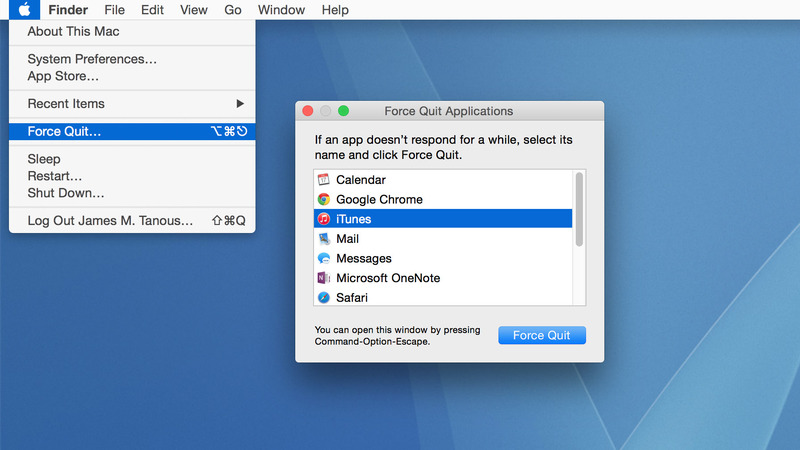 To cool down the Mac, simply turn it off for a while and stop using it. 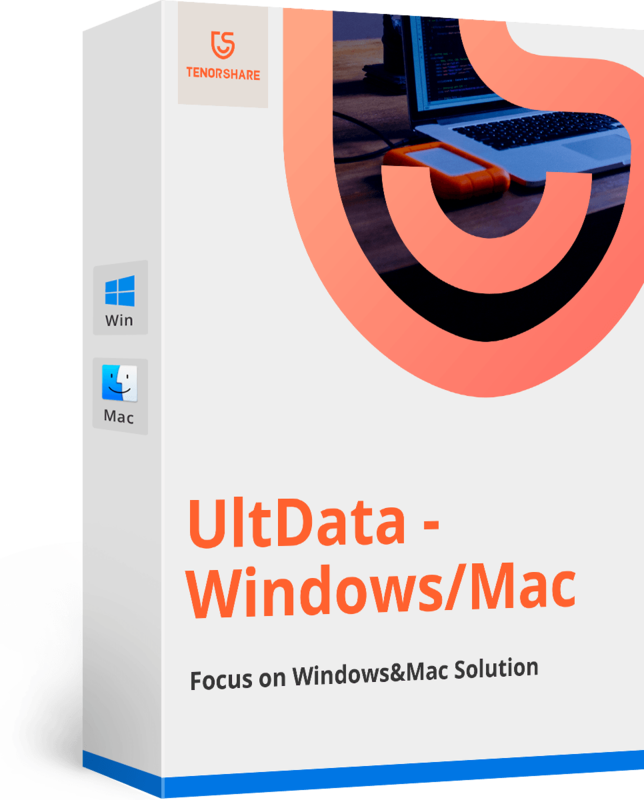 Since certain software problems can lead to data loss on Mac, you may be in need of a good data recovery program that will help you get data back. Tenorshare Data Recovery for Mac is a program that can recover nearly all types of data from Mac. With it, you can recover accidentally deleted photos, notes, music, documents, messages and so much more.